What made the experience of listening to The Ancient Alien Question the most enjoyable? There were many ancient things mentioned which I was unaware existed. I liked how well the interesting history of ideas over the last 200 years is lain out in the book. It's a great history lesson of people's ideas on ancient things and the evolution of those ideas over time. Very good narration. Could listen to him all day. I also like how the author doesn't make any outlandish statements however explains the many possibilities of why and how and let's the reader make up there own mind. All round an excellent book and narration. 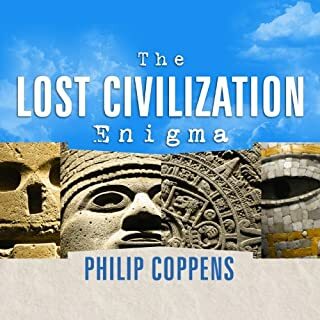 Highly recommend to anyone interested in ancient history. 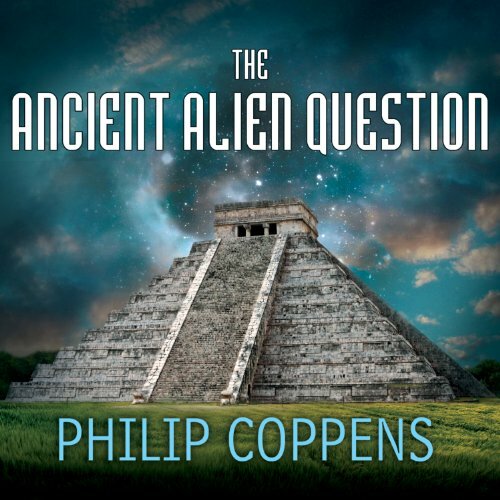 Would you listen to The Ancient Alien Question again? Why? Yes. There is a lot of information covered in this book. I like to investigate on my own, and then return to the book afterwards. New info along the same subject lines. There is also additional information and new insight on topics discussed in the past. Have you listened to any of Kevin Foley’s other performances before? How does this one compare? Kevin Foley is always great! I will keep this short. 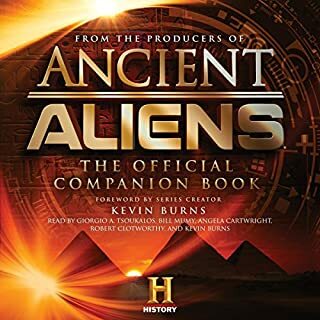 If you watch Ancient Aliens you will not hear much new int his book, rather expanded ideas. I found they talked about certain things that I wish I could google just to see what they were talking about or where they were. This is a very heavy book. I found I almost needed to pause it just to digest the info. Overall, I would say if you watch the TV show, maybe skip it. If you are new to these ideas, get this book for sure! I thought I'd read or listened to almost all available info on this subject; however, this book had new information I wasn't aware of and it is well thought out with references. All questions have two sides, and I really liked this book because it provided good data for both. It was fairly presented, kept my attention, and professionally written. 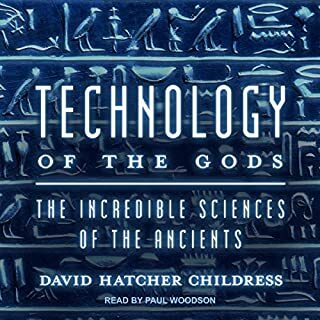 I was hoping that this book would be a general overall read on the different aspects of ancient aliens and the evidence that people had gathered over the years. The problem was that while it did do this it also overwhelmed with just to much info. My main problem with this book was that it tried to cover as many theories, examples of evidence, and ideas as possible but did not give enough information or really go as in depth on each of the topics as I would have preferred. I would have rather the author pick just a few examples and covered those a lot more thoroughly than what he did. Overall, it was a good book but it just wasn't as helpful as I had hoped it would be. I had no problem with Kevin Foley and his reading though. 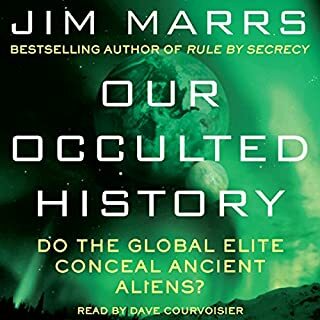 Where does The Ancient Alien Question rank among all the audiobooks you’ve listened to so far? This has become one of my favorites to listen to at night. Its a keeper. What was one of the most memorable moments of The Ancient Alien Question? We were not created by the aliens to be slaves mining gold. Lots of documentation is offered that takes away the guesswork. It made a lot of sense. Ï enjoyed the Ancient Alien Question very much. It highlighted so much information- i will be listening to it again. I look forward to delving even deeper in this topic as its a no brainer to me that this isn't a more widespread belief by the year 2016. The more i can educate myself on this topic and other of life's mysteries the better. 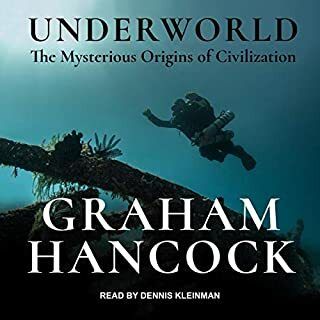 Most enjoyable and i highly recommend this audio book to everyone fascinated with just where DID we come from ... how & when. presented a lot of ideas in a way that kept it interesting the whole way through. very interesting book well put together and well researched recommend if you're into different ideals of theories. True believer in the fact we was not and are not alone in the great expanse of the universe. 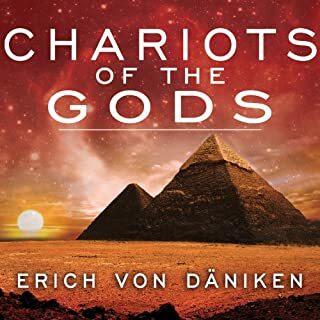 If you are like me and was a tiny bit sceptical about being visited thousands of years ago listen and it will change your mind. We was visited by in worldly beings thousands of years ago we have simply lost all trace and knowledge of the fact.